Our new 74 room hotel is 100% smoke free with complimentary hot breakfast, complimentray Wi-Fi, outdoor swimming pool & hot tub, business center, fitness center, guest laundry, 1500 square foot meeting room that can accommodate up to 90 people. 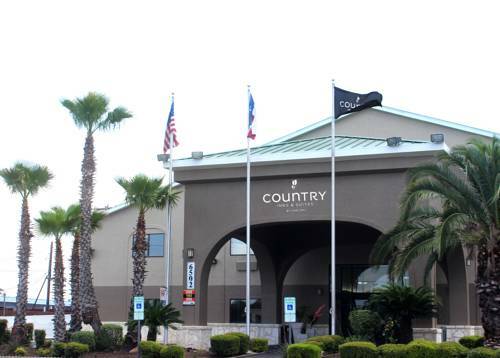 Hotel is conveniently located at Lackland Air Force Base at Old Highway 90 West and 5 miles away from Sea World. Enjoy the Read It & Return lending library while sitting in the cozy lobby next to the fireplace with a cookie and cup of coffee. SeaWorld San Antonio is a 250-acre marine mammal park, oceanarium, and animal theme park. 9 a.m. - 5 p.m. 365 days a year! Guests can remain in the Zoo until 6 p.m.